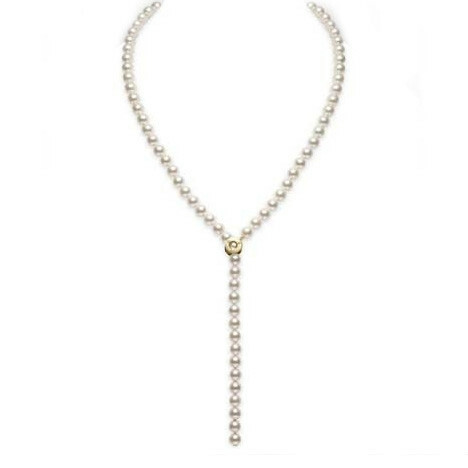 The Mikimoto lariat puts a trendy spin on a timeless classic. The ethereal Akoya pearls used on this piece are 6.5mm and have an A quality grade. This matinee strand is very versatile and is created in 18kt white gold or 18kt yellow gold for your preference. 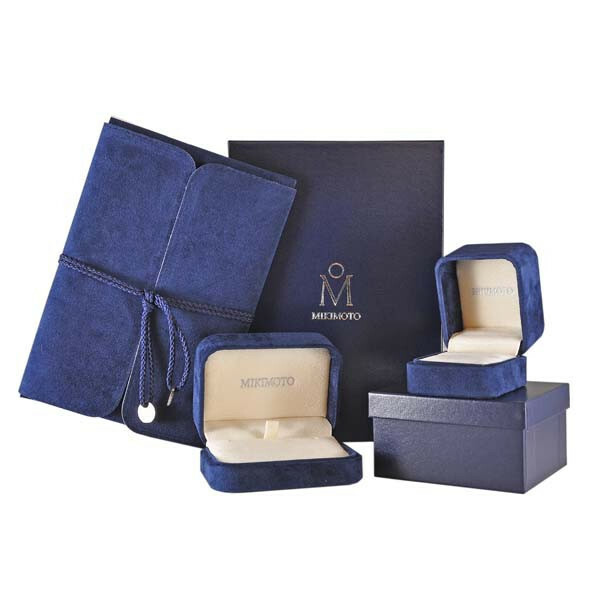 Every amazing woman should be graced with gorgeous Mikimoto pearls!